A small British army is stranded when the French invade northern Portugal. Sharpe is cut off and his attempts to fight his way back to the British lines fail until he is joined by the future Duke of Wellington. In Portugal, Richard Sharpe is ordered to accompany a newly arrived, inexperienced regiment. 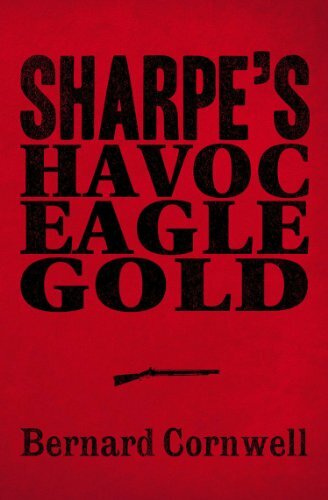 But Sharpe, a veteran, quickly clashes with the incompetent colonel after they start to lose men. Sharpe is delighted when, after long months of patrolling duties, he and his regiment are summoned north by Wellington. But his new mission is desperate and dangerous: to go behind enemy lines to recover the gold, vital to the success of the war.